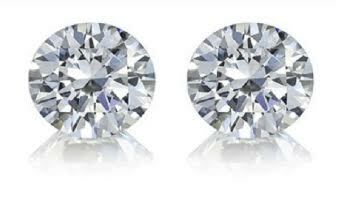 Cherish the one you love and the woman of your dreams with a princess cut diamond earrings. Give her this precious gift she will always treasure. Crafted beautifully, this diamond jewelry glimmers with elegance. A showcase of unforgettable romance and love. It is a gift that will last a lifetime and the diamond can ultimately be described as a girls’ best friend.